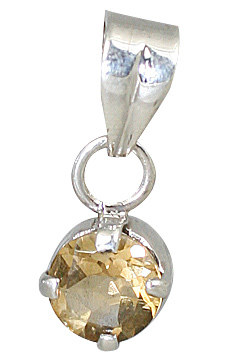 Thanks for visiting our honey colored collection of citrine pendants. 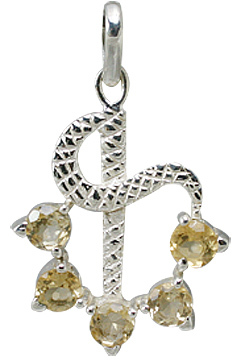 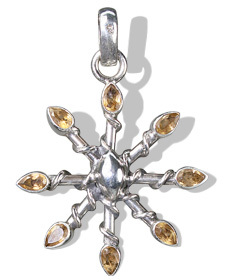 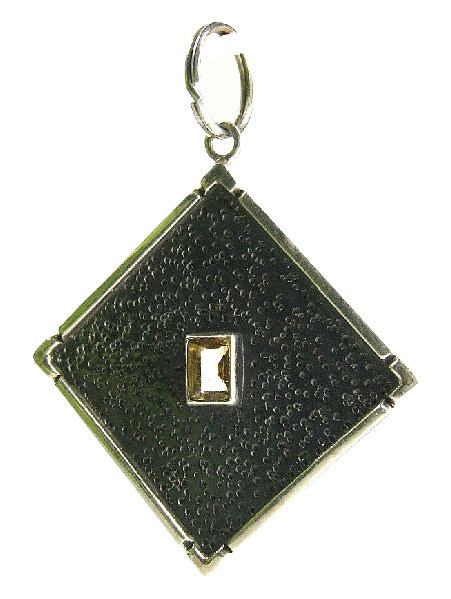 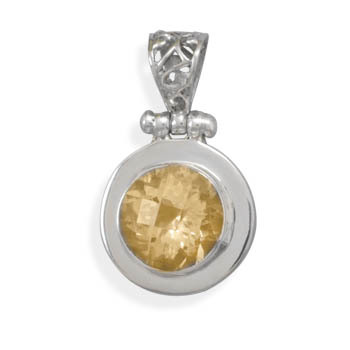 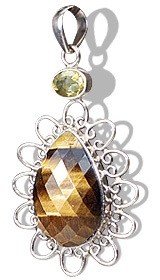 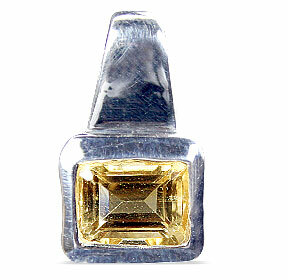 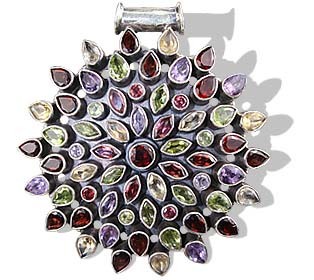 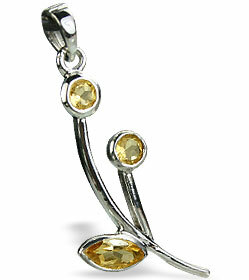 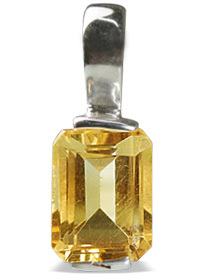 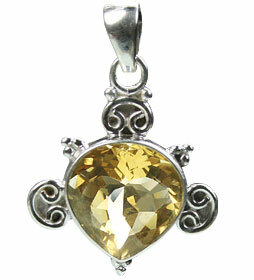 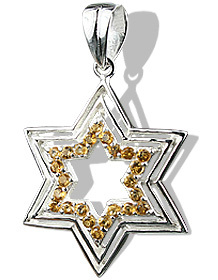 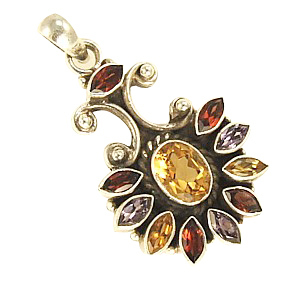 We use very fine quality of citrine gemstones to be handcrafted into enchanting silver citrine stone pendants. 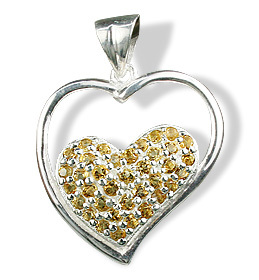 You will fall in love with the exquisite range. 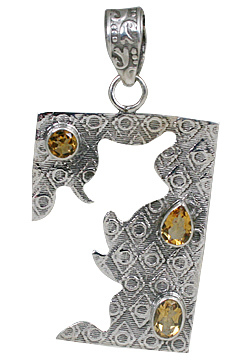 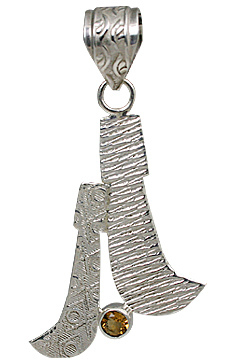 Perfect jewelry for a formal glamorous party or an understated afternoon get-together. 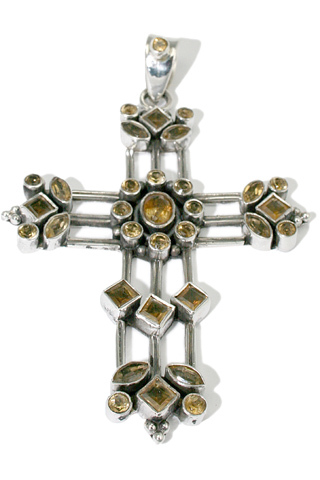 Browse through our assortment of citrine heart pendants, citrine cross pendants, citrine flower pendants and other designs highlighting the golden yellow citrine. 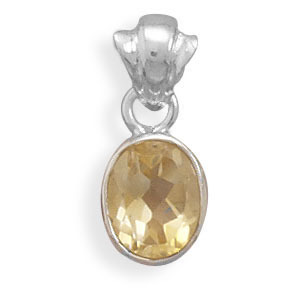 Citrine is loved and adored for centuries for deep honey hues and is said to bring fortune and success in life.